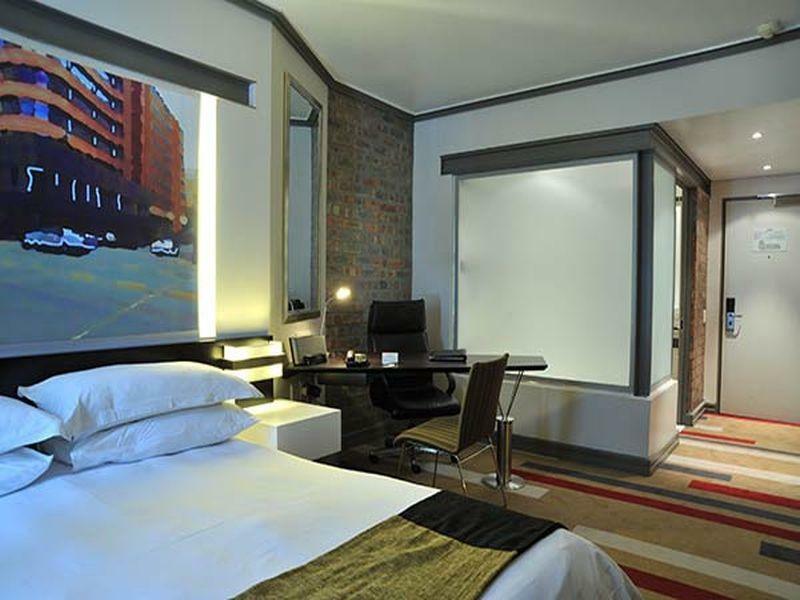 ﻿ Protea Hotel Cape Town Victoria Junction Cape Town. JIMAT di Agoda.com! Ada soalan mengenai Protea Hotel Cape Town Victoria Junction? 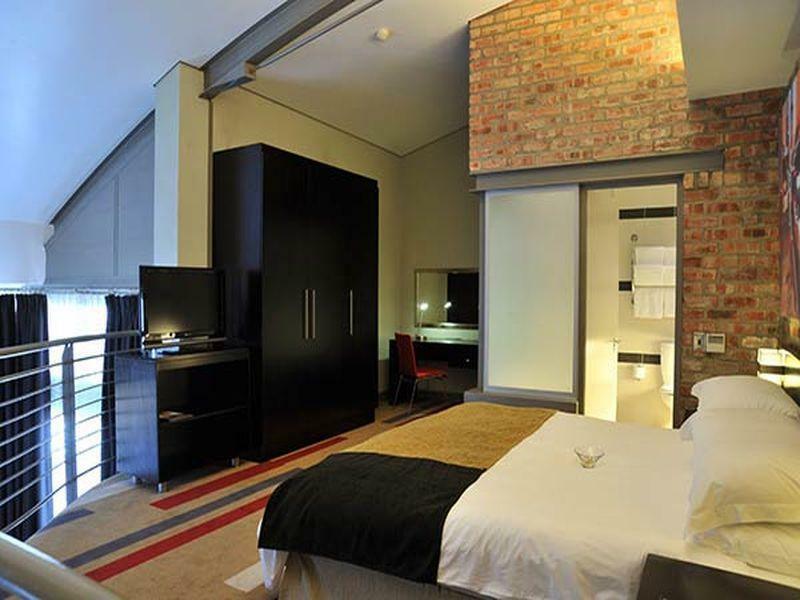 Protea Hotel Victoria Junction, terletak di Green Point, Cape Town, merupakan satu pilihan popular bagi para pelawat. Dari sini, tetamu boleh menikmati akses mudah kepada semua yang bandar meriah ini boleh tawarkan. Dengan tarikan utama di bandar ini seperti Centre Yoga Meditation, Glasshouse Rejuvenation for Men, Cape Cobra Leathercraft berada pada jarak yang dekat, pengunjung hotel pasti akan menyukai lokasinya. Protea Hotel Victoria Junction menawarkan perkhidmatan yang sempurna dan semua kemudahan penting untuk menceriakan pelancong. Hotel ini menawarkan pelbagai kemudahan di lokasi untuk memuaskan hati tetamu termasuk yang arif. Semua bilik tetamu menawarkan pelbagai jenis tahap keselesaan. Banyak bilik turut menyediakan televisyen skrin rata, tandas tambahan, karpet, kopi segera percuma, teh percuma untuk memuaskan hati tetamu. Hotel ini menawarkan banyak peluang rekreasi yang unik seperti pusat kecergasan, kolam renang terbuka. Protea Hotel Victoria Junction adalah destinasi sehenti anda bagi penginapan hotel berkualiti di Cape Town. I thought the hotel just ok. The only down side was the noisy room due to being close to the road. 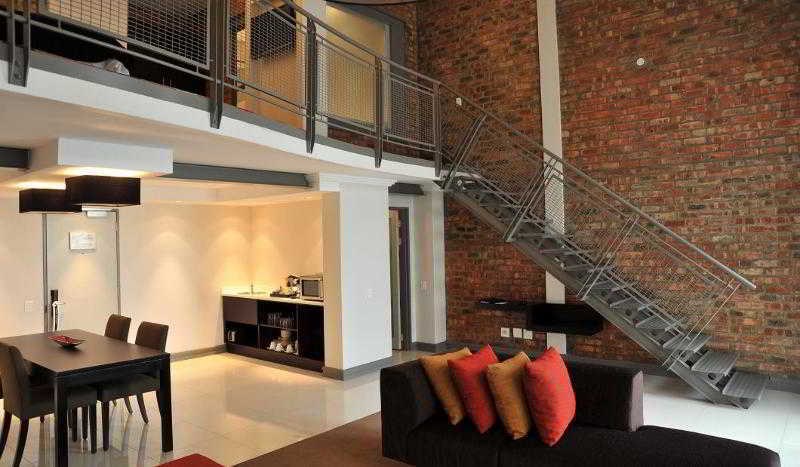 very nice stay at the VJ hotel. Just a little noisy the night in my room at the first floor . The room, the room the room! I will definitely book here next time. Loft room people, a must! Our stay was short, the staff were friendly and room service was excellent. The food was first class. Perfect stay from start to finish. Room exceeded expectations, within walking distance of restaurants, shops, Waterfront. Fantastic, friendly and efficient staff. Our flight was delayed so we only got to the hotel at 2 a.m. It was great to be staying at a hotel for this reason because late check in was not an issue (a guest house would have been more tricky). The Hotel was nicely decorated (industrial chic)and clean and seemed quite modern despite the factt hat the exterior looked old. The staff were freindly and very efficient. The hotel is walking distance to some nice resturants and the waterfront so that is convenient. Housekeeping service was consistent and good. Every evening, room is prepared for the night with blinds drawn, and the bed-side lamps turned on. A small piece of chocolate is also left on the bed. On the ground floor, an internet station is provided for those who needs this. 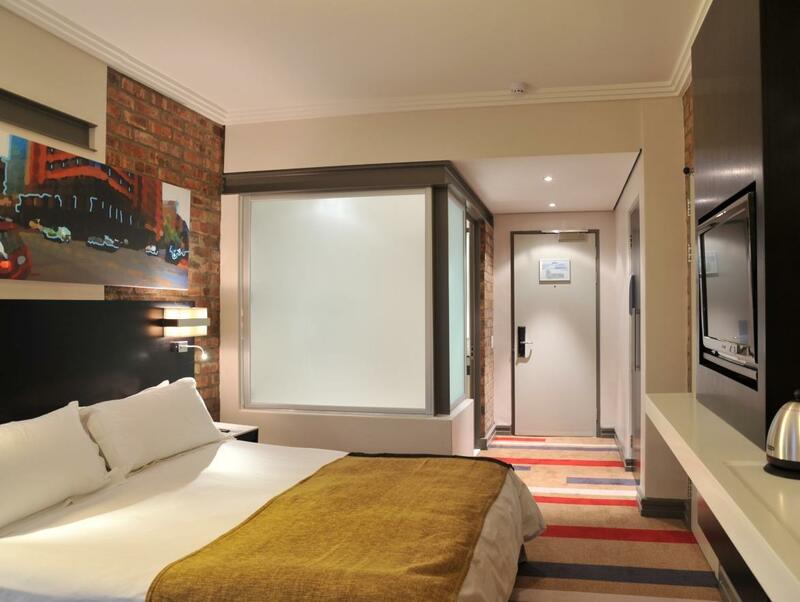 Hotel is located about 15 minutes walk away from the MyCiti Stadium bus-stop that travels either to the waterfront or back to the airport. The Waterfront area can also be reached on foot with a 20-25 minutes walk. Friendly staff at reception .very welcoming. Has huge impact on stay.all interaction with staff was obliging and helpful and with a smile which makes us feel welcome and special.did not have any negative encounter . guests are treted very well. Comfortable rooms, nice breakfast and good location, near nice restaurants. Check-in was fast ,friendly staff, clean rooms.It was fun, room services quick to respond. Close to most tourist attractions. Value for money, I would definetily recommend it to family and friends. The stay was perfect the room was excellent , staff professional. The process to check in and check out was quick. The room was cleans and service excellent. The hotel is centrally located to local restaurant and other major attractions and public transport. Downside was the menu at the dinning area,in terms of menu selection was very limited..
not really a place for small children. Nice pool. Buffet was good. Close to the parties! !